"...he drops in grade here and has attracted a bit of support this morning." 15:15 - Timeform 'Horse In Focus' MABLE LEE (10) would have probably won had the gaps opened sooner for her at Nottingham three weeks ago and is one to be interested in on that evidence. Recent Wolverhampton winner Roland Rocks, Tundra and Letmestopyouthere are a trio of others to consider, but it's CUPPACOCO (9) who is preferred as a second selection. She has a good course record and should appreciate the return to six furlongs on this return to action. 15:45 - Timeform top-rated ST PETERS BASILICA (8) ran his best race over this trip when third on nursery debut at Doncaster 18 days ago and a reproduction of that form may well be good enough to see him get off the mark. Alexa Rose is respected as a previous winner, while it would come as no surprise if Revolutionise built on his debut promise. Absolutio is also of interest, having attracted support this morning as he drops in trip, but he'll be qualified for handicaps after this run. 16:15 - The Roger Varian-trained filly FABIOLLA (10) was a shade disappointing at Kempton last time, but she's worth another chance to confirm the promise of her debut. The well-bred (and well-bred) Daarik could certainly take a big step forward on return from six months off, but he will need to. However, he's still feared most, ahead of Dreaming Away. 16:45 - GEOGRAPHY TEACHER (9) produced easily his best effort to date when a close second in a similar event over C&D last time and gets the nod to go one better here. Quicksilver showed promise on the second her three qualifying runs and rates a likely improver now handicapping, while a 3 lb rise is unlikely to prevent last-time-out C&D scorer Popping Corks getting involved again. 17:15 - Bottom-weight HARRY GEORGE (14) has proved most progressive since handicapping and even a further 8 lb rise may not stop him as he appeared to have plenty in hand here last time. Timeform 'Horse In Focus' Newmarket Warrior arrives at the top of his game and could perhaps be the one to give him most to do, ahead of Tukhoom, who will be suited by the return to 1m. Harvest Day is also respected, but it's the fairly-handicapped DESTROYER (1) who is preferred as a second selection. He drops in grade here and has attracted a bit of support this morning. 17:45 - The David Loughnane-trained FALSE ID (9) has found some more consistency since the blinkers went back on, and has been better than the result in recent starts; he looks ready to win again. Nutopia took a step forward when fourth at Wolverhampton last time and could build on that given her lightly-raced profile. Sir Lancelott and Betty Grable also make the shortlist. 18:15 - BALLYQUIN made a good return from a break when third at Kempton four weeks ago and can make the most of the weight he receives from C&D debut scorer Reconcile. 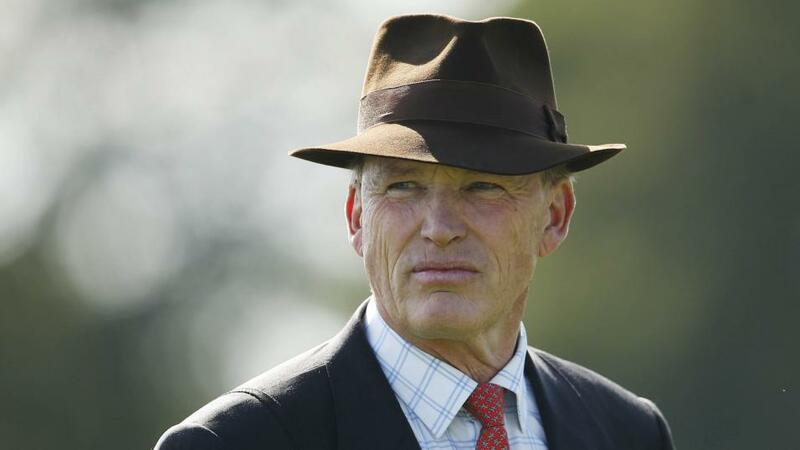 John Gosden's Playfull Spirit is another who is unlikely to be too far away. 18:45 - LORD OF THE GLEN is back down to his last winning mark and could be the answer in a tricky-looking contest having shaped well at Wolverhampton 11 days ago. Pea Shooter and Suwaan are others of interest.